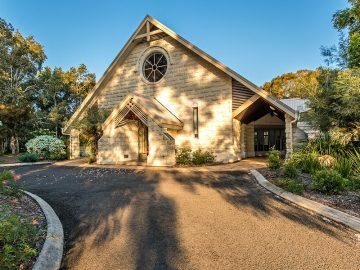 Sundays 7.30am (St Andrew’s, Bicentennial Drive, Sunshine Beach): A traditional service at our beautiful church building at Sunshine Beach. Each service is followed by a friendly morning tea beside the natural surroundings. 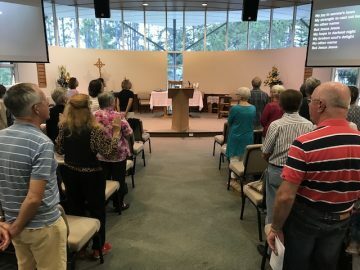 Sundays 9.30am (St Mary’s, 17 William Street, Tewantin): A multi-age service with a contemporary worship style. There is a great programme for primary-aged children, great music and communion regularly. 930am – (in the Studio – St Andrew’s Anglican College, 40 Peregian Springs Drive, Peregian Springs): A multi-age service with a contemporary worship style. 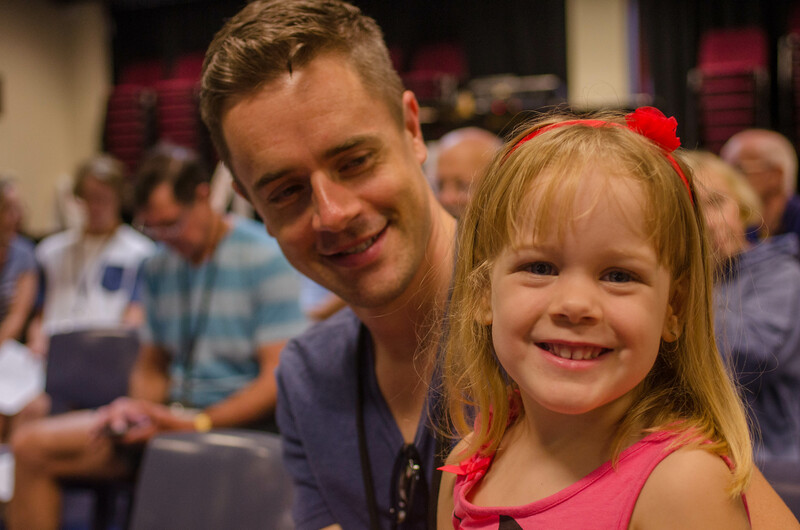 There is a great programme for primary-aged children, good music and communion regularly. Midweek communion. Every Wednesday (except January) – ½ hour service at 8am at Tewantin. Funerals. In most cases the funeral director will contact the Church at the request of the family to arrange a funeral. The funeral will be conducted either at one of our sites or at the local funeral directors chapel dependent upon requirements. Fore more information, please contact the parish office. We are one church meeting at three sites. Tewantin, Sunshine Beach and Peregian Springs. For directions, see above or click on the map marker.